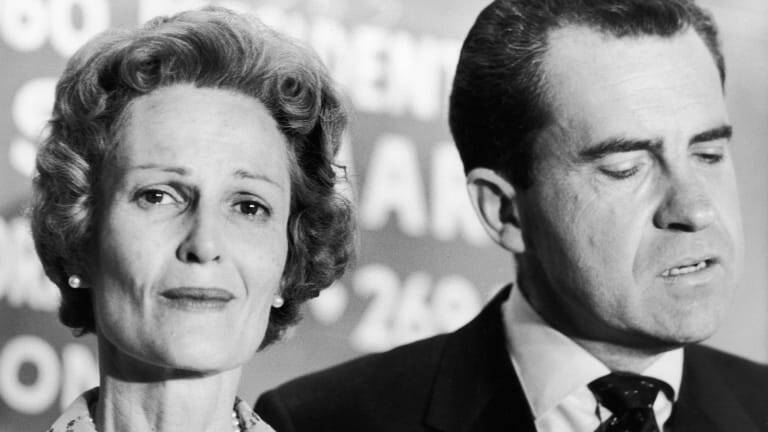 Investigative journalist Seymour Hersh writes in his new book that Pat Nixon visited the emergency room and alleged that her husband had hit her shortly after Nixon resigned. 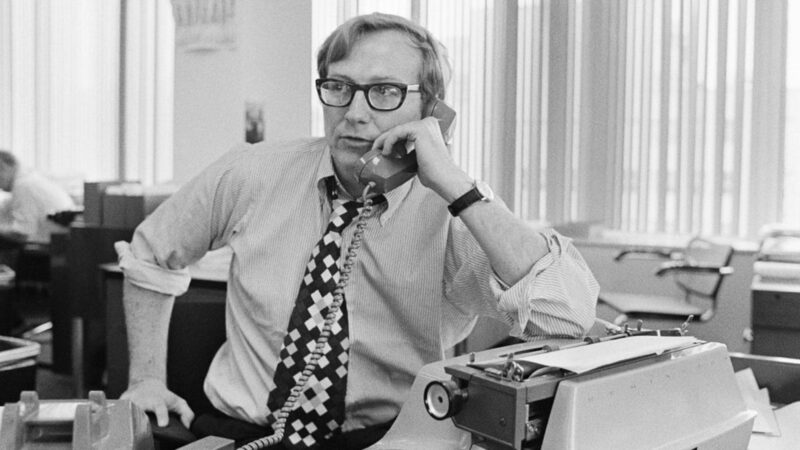 In his new memoir, Reporter, investigative journalist Seymour Hersh describes at least one story he regrets not reporting—an allegation that Richard Nixon hit his wife. 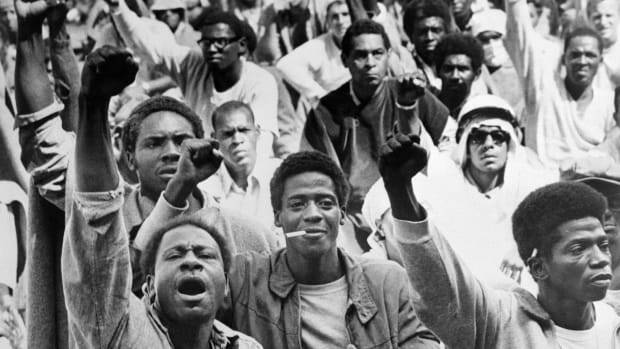 Shortly after Nixon resigned on August 9, 1974, Hersh got a tip that Nixon’s wife, Pat, had visited the emergency room alleging that the former president had hit her. In his memoir, Hersh admits “he made a mistake by not reporting this at the time,” according to a New York Times article about the book. 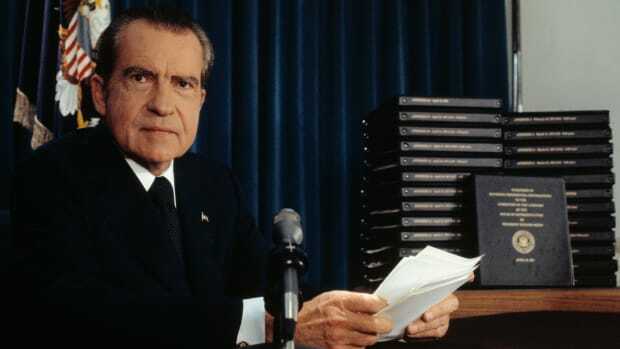 Nixon’s family has not yet responded to this specific allegation. This isn’t Nixon’s first allegation of domestic abuse, or even the only one that Hersh said he heard about during his career. 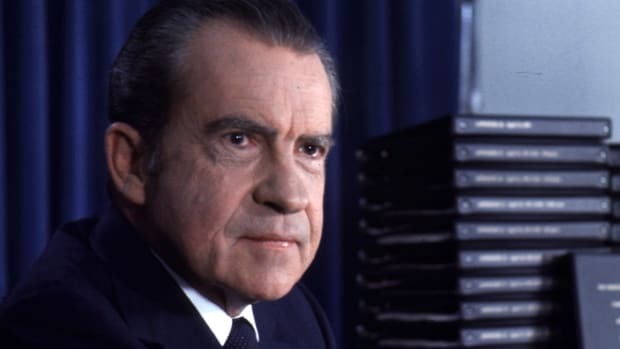 In 2000, journalist Anthony Summers revealed in The Arrogance of Power: The Secret World of Richard Nixon that many reporters had heard stories of Nixon beating his wife, specifying Hersh had learned of at least “three alleged wife-beating incidents” from his sources. Because of the intimate nature of domestic abuse, there are often no first-hand witnesses to the violence itself. And often, the victim is ashamed or afraid to reveal the abuse to others. In Pat Nixon’s case, her alleged abuse appears to have been an open secret among journalists, aides, and family friends. 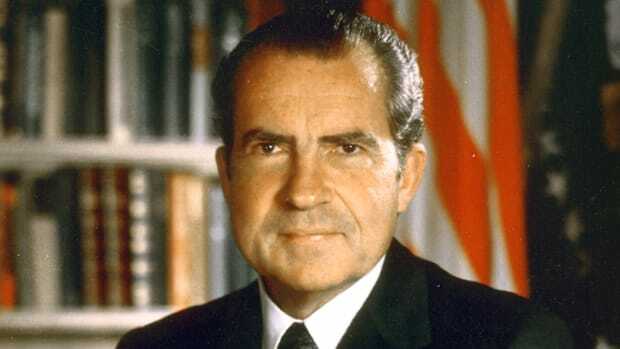 California Governor Pat Brown, Brown’s senior aide Frank Cullen, and reporter Bill Van Petten have all said that Nixon badly beat Pat around the time he lost the 1962 governor’s race to Brown. 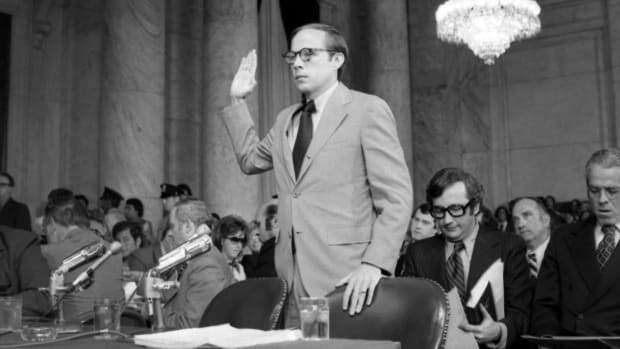 Van Petten also heard that aides like H. R. Haldeman and John Ehrlichman sometimes intervened to stop Nixon when he hit his wife, according to Summers.